If you’ve spent time behind the wheel of a commercial vehicle, you know about the driving logbook. Driving hours rules may have changed some over the years, but the logbook has been the principal source of keeping track of those hours. 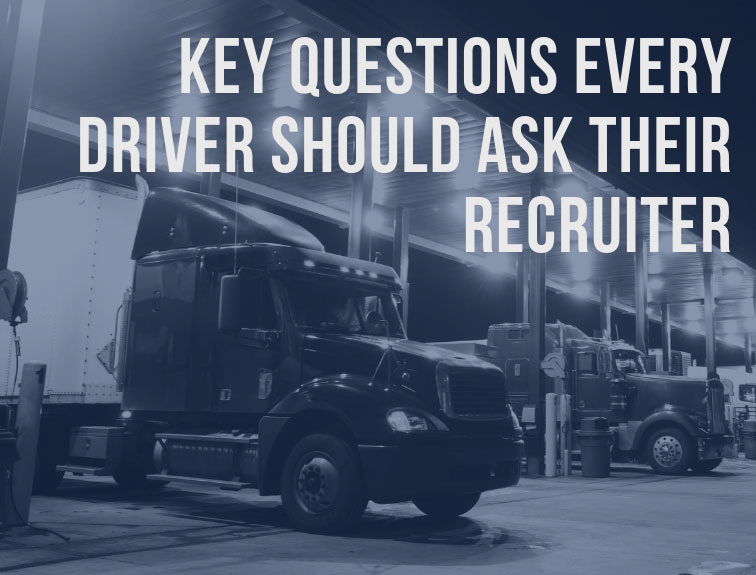 Since drivers were responsible for logging their own hours with fleet managers checking said logbooks, there was some concern over fudging the books. Enter the ELD or electronic logging device. 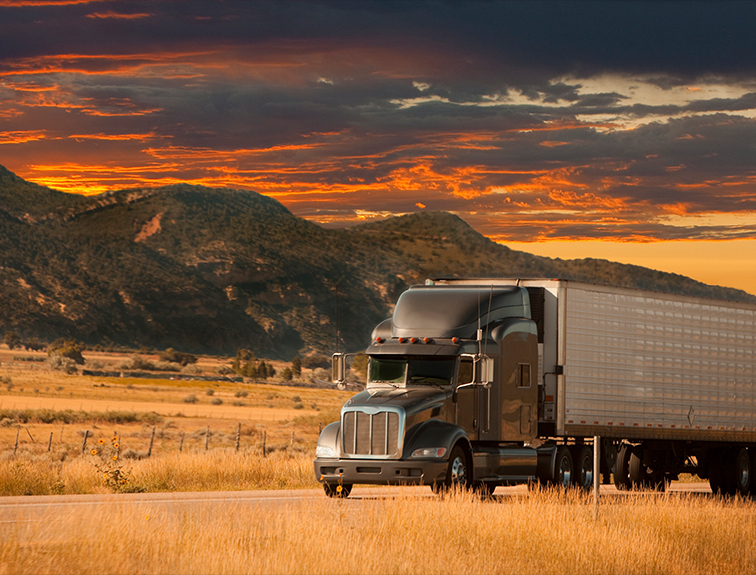 The ELD Mandate is part of the Moving Ahead for Progress in the 21st Century Act or MAP-21. 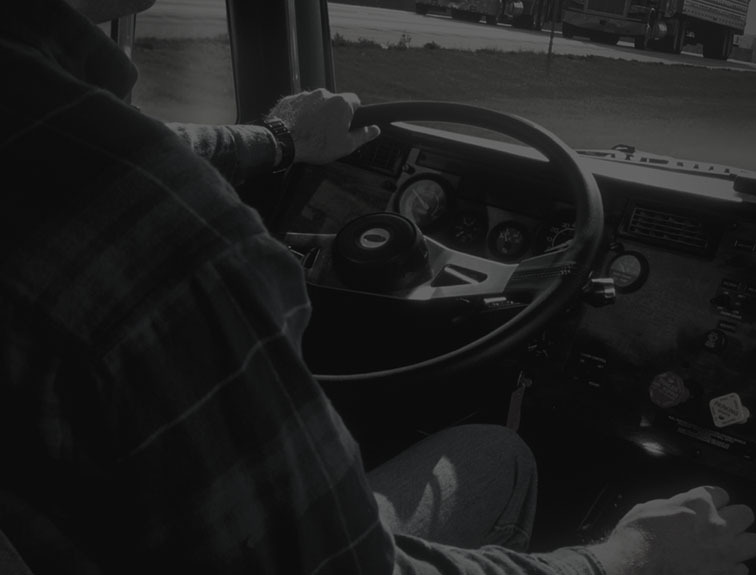 The Federal Motor Carrier Safety Administration (FMCSA) details the abilities of an ELD, including capturing data on whether an engine is running, if the vehicle is moving and how many miles are driven. 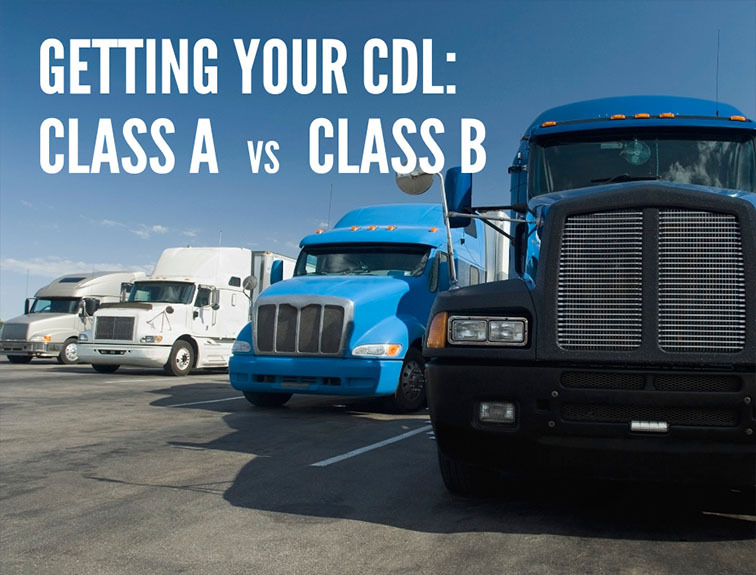 If you’re a CDL driver, this mandate likely applies to you. First, know that the ELD Mandate does not change the hours of service, or HOS, rules. Back up your data and keep it for six months!  You must submit supporting documents within thirteen days of the information being generated. Canadian and Mexican drivers must comply while driving in the US. Drivers in vehicles manufactured before the year 2000 are exempt while driving that vehicle. Tow truck drivers delivering the vehicle being monitored or towing motorhomes. Get up to speed on the latest rules and regulations in the trucking industry in our FREE introductory class on Saturday mornings! Interested? Request more information on the classes, or contact us today!